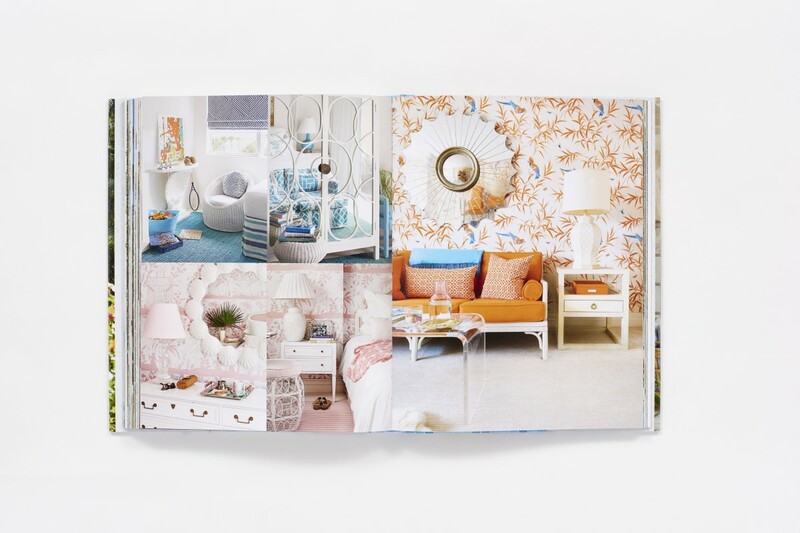 "Palm Beach Chic is unabashedly about interior décor. . . it’s magnificence all the way." Palm Beach interiors have long reflected the travels, penchants, and whimsies of the town’s worldly inhabitants. But as real estate on this tiny barrier island becomes increasingly valuable, residents are calling upon world-class designers to help fine-tune their visions, giving rise to a fresh tropical design vernacular. Fashion designer Josie Natori, for instance, asked architect Calvin Tsao to transform a standard two-bedroom apartment into an airy retreat with rattan furniture and ethnic accessories that are perfectly suited to Palm Beach’s subtropical setting and pay tribute to her Asian heritage. These homes aren’t slavish copies of interior design magazines or decorators’ dictates but testaments to what can be achieved when inspired by the natural beauty of a unique locale and when imagination is one’s only limitation. 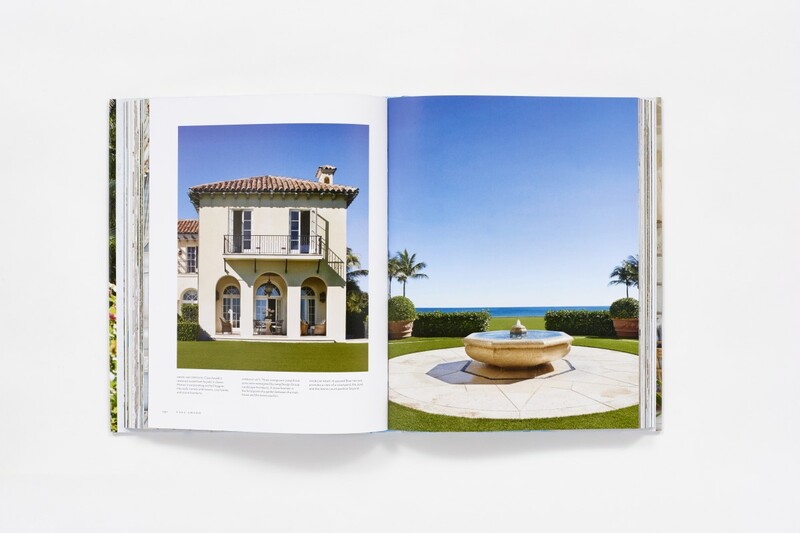 Palm Beach Chic captures the enduring charm of newly restored seaside fantasies by Mizner, Fatio, and Volk, celebrated for their Cuban coquina courtyards and soaring miradors overlooking tiled pools and arching fountains. Jennifer Ash Rudick, a long-time Palm Beach resident, leads an insider’s tour of twenty-five houses, cottages, Moorish casbahs, artists’ compounds, and Mad Men–era vintage condos. Jessica Klewicki, a Palm Beach–based photographer, captures extraordinary gardens, verandas, lakeside pavilions, a rustic ranch, and simple pastel Bermudan houses sheltered by dense thickets of Norfolk pines and age-old banyans. It is this eclectic mix of old and new, of Spanish and Caribbean, of contemporary design and sun-faded WASP thrift, that makes Palm Beach chic. 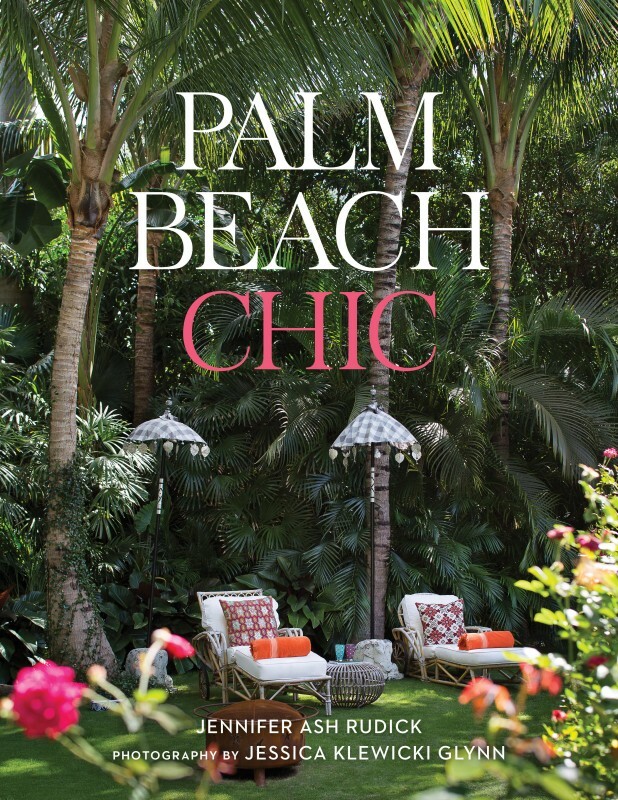 "Jennifer Ash Rudick’s new book presents inspiring Palm Beach style. . . . Palm Beach Chic delivers just the right dose of trellis-patterned walls and flamingo-pink rattan mixed in with a sobering bit of poolside minimalism." "A must-read book of the season. . . . Filmmaker and longtime Palm Beach resident Jennifer Ash Rudick leads a tour through 23 homes that show how the Gilded Age town has changed into the 21st century." 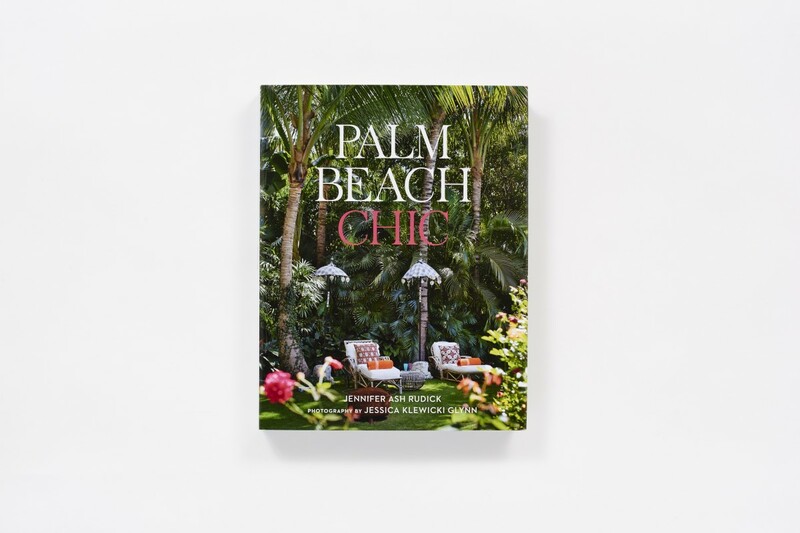 "Palm Beach has been home to some of the most glamorous residences in the country. . . . Few people know this better than Jennifer Ash Rudick, the author of the new book, Palm Beach Chic." 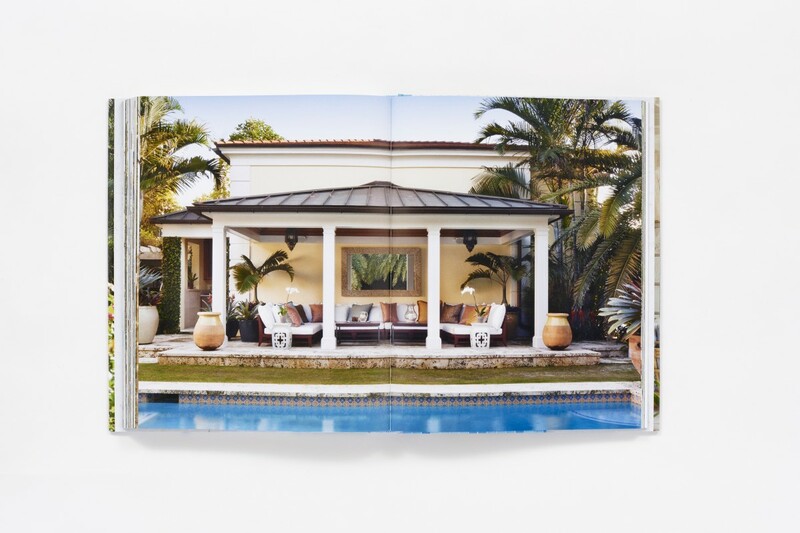 "This book lets readers peek inside 25 homes, from sprawling Mediterranean stunners to cozy cottages enveloped in tropical flora." "When it comes to Palm Beach, Jennifer Ash Rudick knows whereof she speaks—and writes. . . . 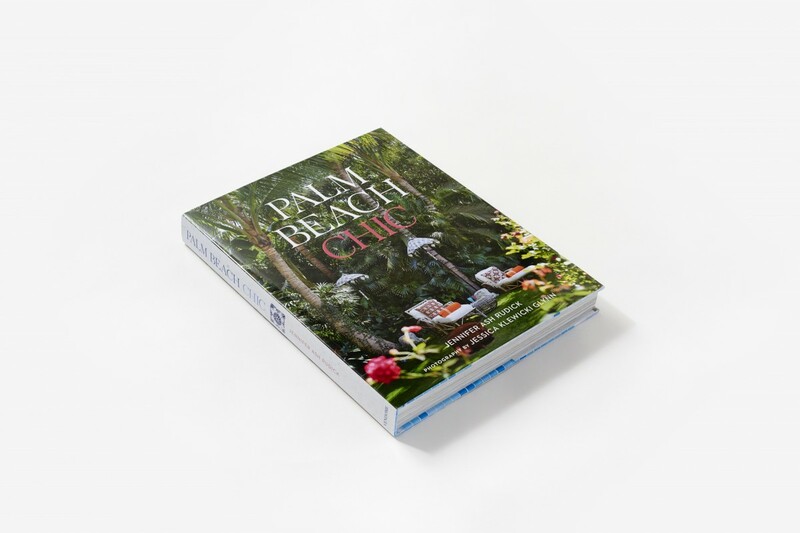 In her new book, Palm Beach Chic, with luscious photography by Jessica Klewicki Glynn, Rudick [covers] 25 houses and apartments, each of which reflects the tastes, passions and whimsies of the individuals who call it home." 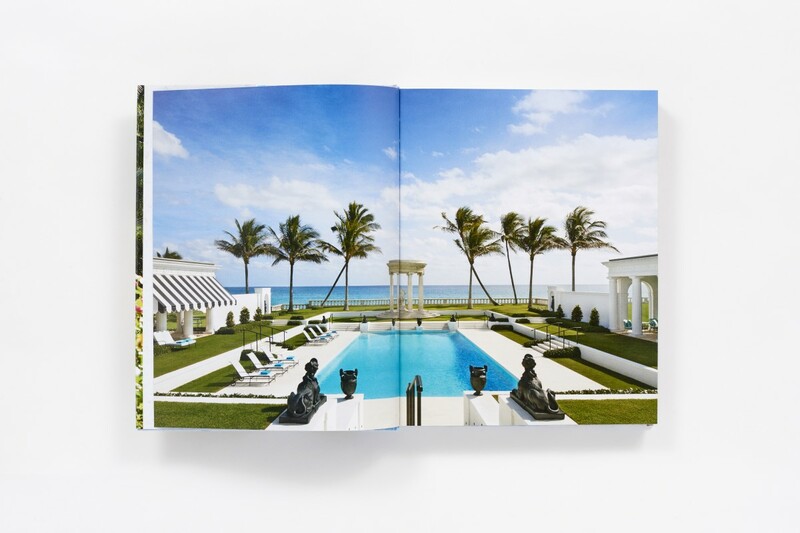 "The tropical design vernacular of one of Florida’s most exclusive addresses in the spotlight in Palm Beach Chic. . .takes readers on an insider’s tour of 25 residences." "A new coffee table book that relishes the town's exuberant eccentricity. . . . This is the Palm Beach dream of a balmy, palmy resort, updated for the 21st century." "It's all so Palm Beach style—grand verandas that lead to perfectly manicured lawns, chic wicker furniture that seems as natural indoors as it does outside, and, of course, a sophisticated preppiness that is never overwrought. Rudick, and ultimate insider to the scene, chronicles signature touches in the elegant escapes of worldly residents in one of the nation's most exclusive enclaves." 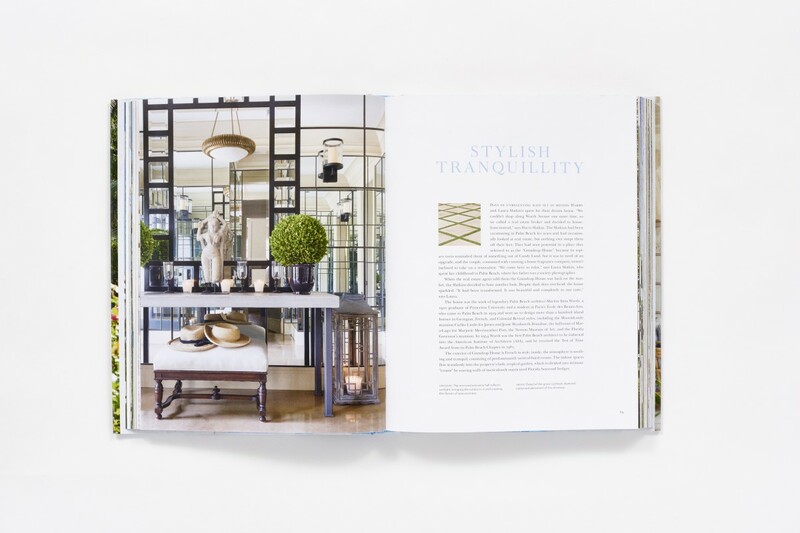 "In addition to a plethora of decorating inspiration, the book also depicts amazing gardens, pools, terraces, and courtyards—meaning there's plenty of interior and exterior eye candy to savor." Jennifer Ash Rudick is an author and editor who spent years in Palm Beach, where her mother was the long-time publisher of the famed Palm Beach Daily News—aka “The Shiny Sheet”—and her father was the editorial director of the Palm Beach Post. She is the author of Tropical Style: Private Palm Beach, which has been reprinted numerous times since its publication in 1992, and a contributing editor to Veranda magazine. She recently produced and directed the documentary Diner en Blanc: The World’s Largest Dinner Party, and with Maysles Films produced Iris: New York’s Rare Bird of Fashion, which premiered in fall 2014. 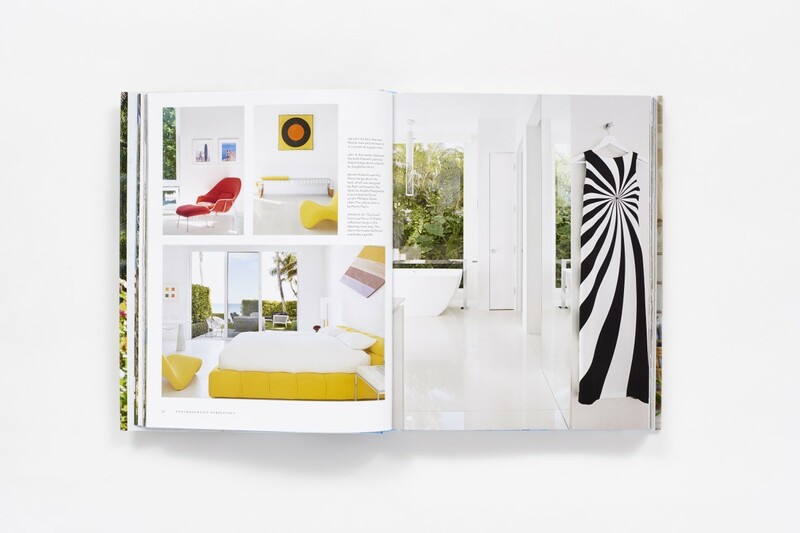 Jessica Klewicki Glynn is an award-winning photographer specializing in interior design. Her work has been seen in the Wall Street Journal, Condé Nast Traveler, and L’Officiel Voyage.